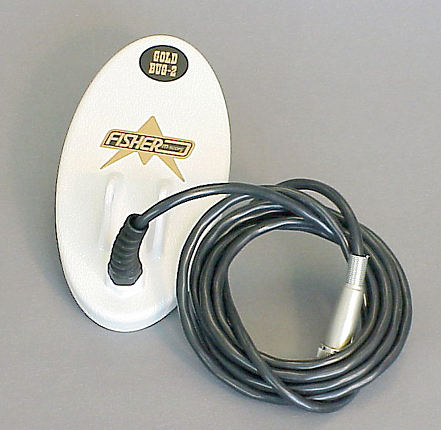 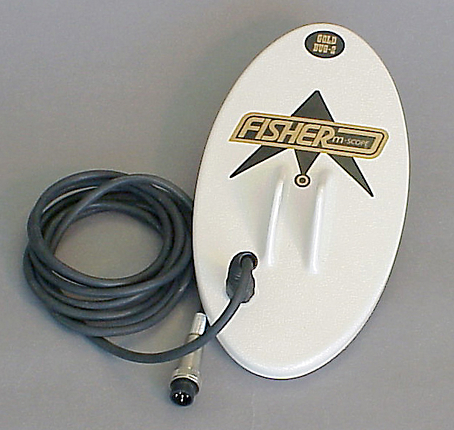 Dixie Metal Detectors is an authorized dealer for Garrett metal detectors and accessories. 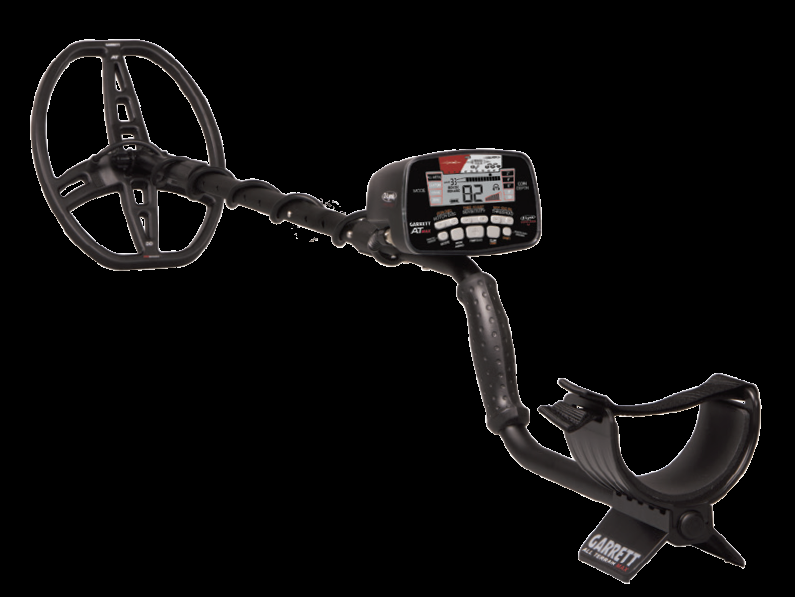 Contact us for all of your Garrett metal detectors and accessories needs. 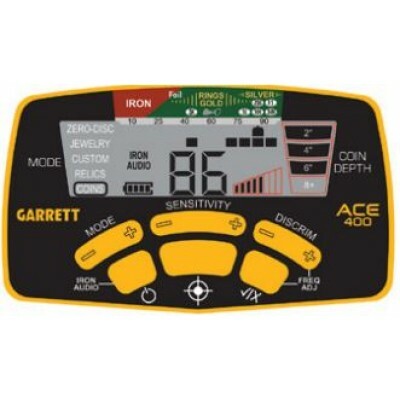 Garrett AT Gold: New lower price! 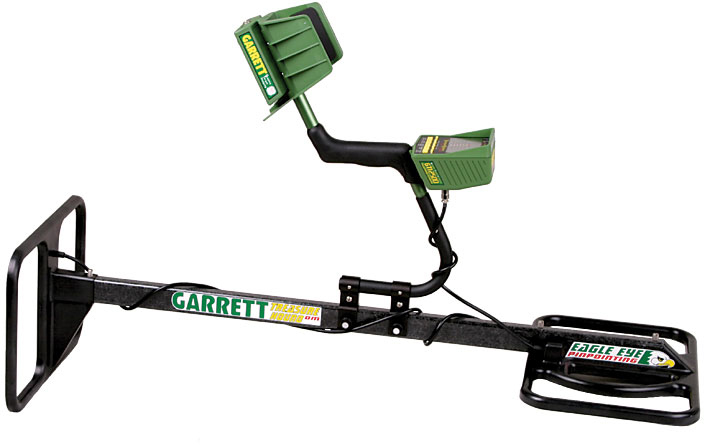 Garrett Pro Pointer AT: New!